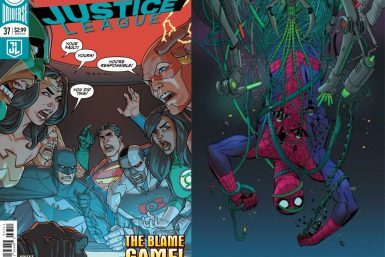 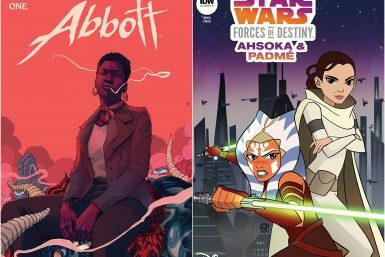 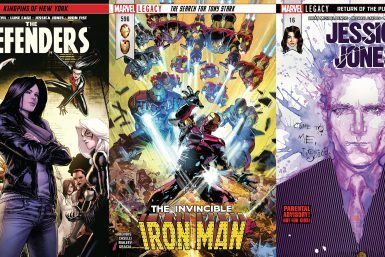 Our weekly comics review digests! 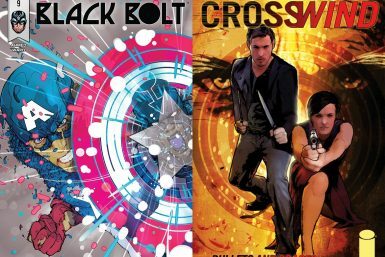 Deadshirt is Reading: Black Bolt and Crosswind! 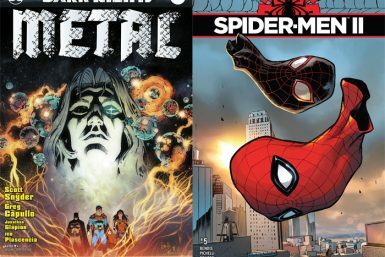 Deadshirt is Reading: Dark Knights: Metal and Spider-Men II! 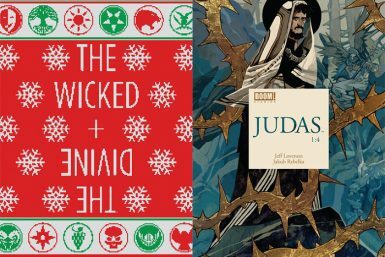 Deadshirt is Reading: The Wicked + The Divine and Judas! 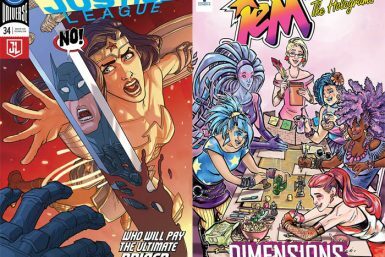 Deadshirt is Reading: Justice League and Jem and the Holograms: Dimensions! 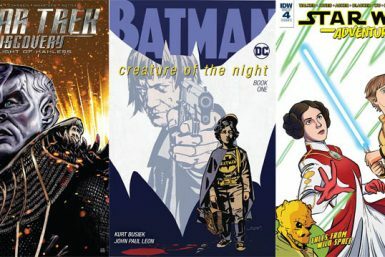 Deadshirt is Reading: Star Trek: Discovery, Batman, and Star Wars: Adventures! 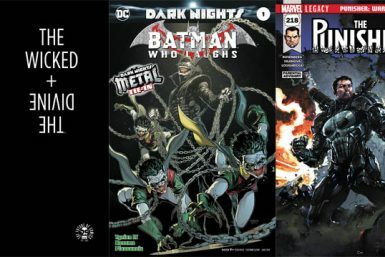 Deadshirt is Reading: The Wicked + The Divine, Batman, and The Punisher! 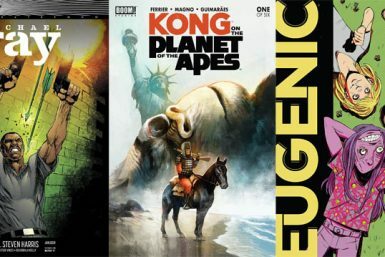 Deadshirt is Reading: Michael Cray, Kong, and Eugenic!